Just a bit ago I shared with you the official naming of the next version of Android, Android Marshmallow. In that post I hinted that the final preview should be coming this week and indeed Google has already released it. In a post on the Google Android Marshmallow developer site, the final preview has been released along with the official 6.0 SDK to developers. It is a milestone event for the release and likely signals release is just a matter of weeks away. In the post, Google shares that the SDK being released is the official one that developers should be updating their apps against. 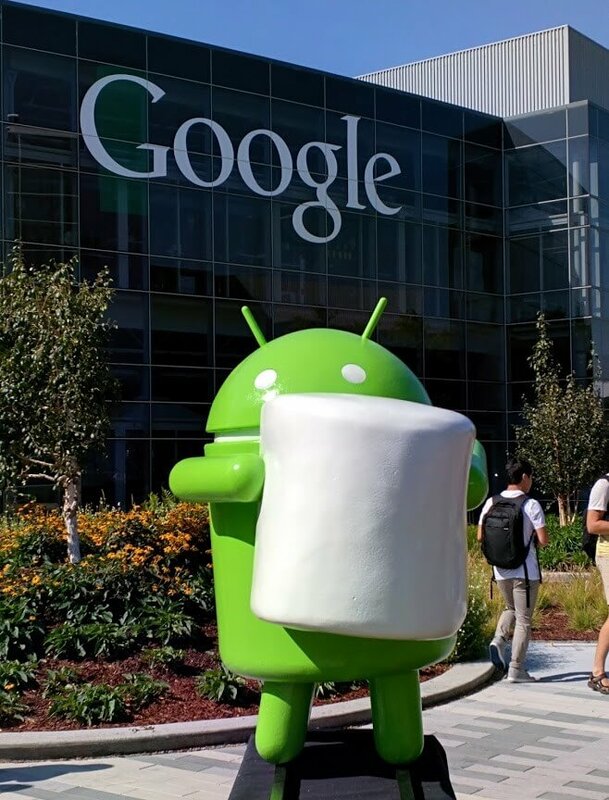 The SDK will have the latest APIs for Android Marshmallow. build tools so that you can target API 23. Along with the SDK, developers can now get the final preview of Android Marshmallow on the Nexus 5, 6, 9 and Nexus Player to test. OTA updates will begin shortly but developers can go to the preview site and download system images. Finally, developers are reminded that the Google Play Store is already accepting apps built on API 23 so there is no need to wait. Developers are encouraged to start developing, testing and releasing their Android Marshmallow apps now to be prepared for the official release in a few weeks time.